Our philosophy is to provide you with the best possible means to nourish, support and strengthen your religious, cultural and spiritual connections. No matter which generation you are from, at Magen David of Beverly Hills you can enjoy an exceptional range of family-oriented facilities and activities, from the sacred to the social. 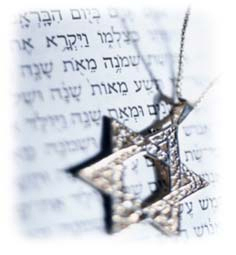 Religious services and observances are conducted in the Sephardic tradition, with an emphasis on the Minhagim of Aram Soba. The current Minyan is comprised of a diverse group of men and women of all ages representing five continents, many of who speak a variety of languages. Jewish families and individuals from all Sephardic backgrounds and walks of life are encouraged to join the Congregation. Following services, a gala Sephardic Kiddush is served, and on Shabbat afternoon after Minha services, we all enjoy a wonderful Seudah Shelishit meal, with traditional Sephardic pizmonim (songs), followed by Arvit and Havdalah. All are encouraged to partake in these warm spiritual and social experiences. Magen David of Beverly Hills is one of the oldest continuously running Synagogues in the Western United States. 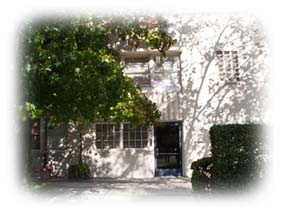 Magen David moved to its present location in Beverly Hills, California in 1994. 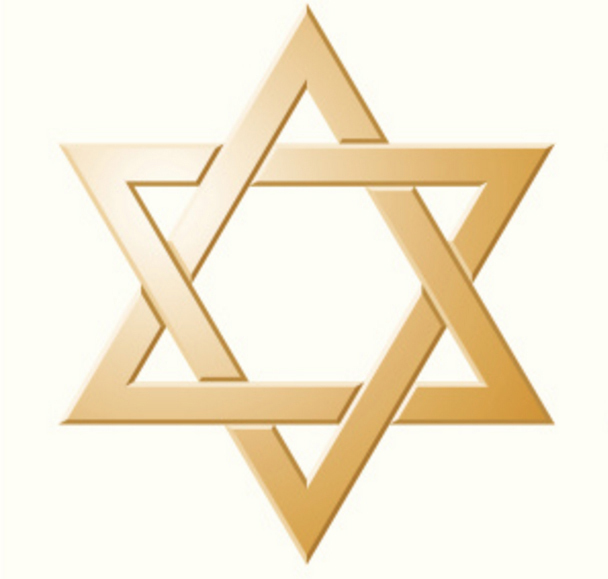 Now entering its 81st year, Magen David was founded on September 28, 1936 in Los Angeles, California in order to create an institution that would serve the needs of Sephardic Jews in the Greater Los Angeles area. Join us to help write new pages in our History!